Great Artist/Craftsman Live-In Workshop/Home! As well a great property for future development. The live-in barn/workshop offers possible 3 bedroom one full bath with kitchen and living room area. The property also offer a detached studio 1 bedroom full bath home. 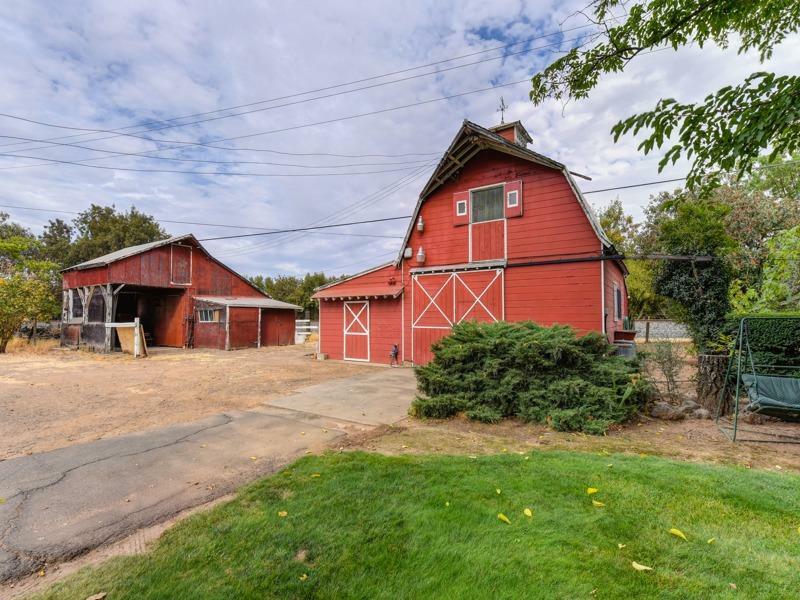 The property also offers a barn, pump house, lots and lots of storage and much much more. Future development property in town close by shopping, parks and more..